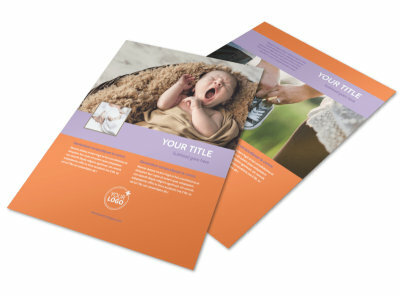 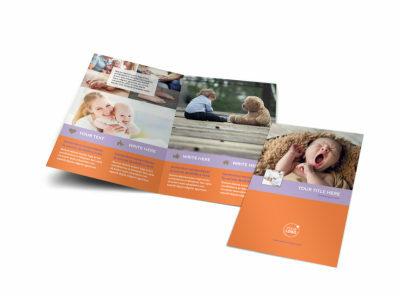 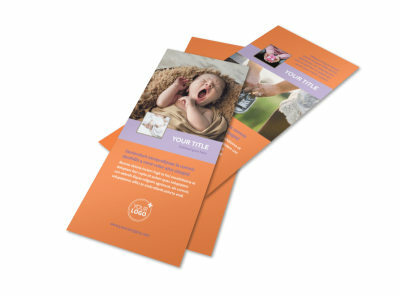 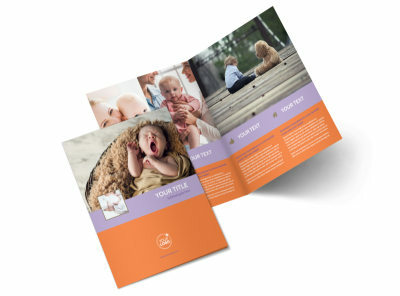 Customize our Baby Photography Flyer Template and more! 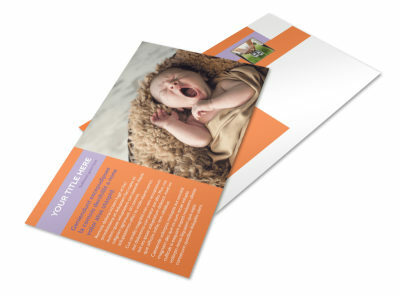 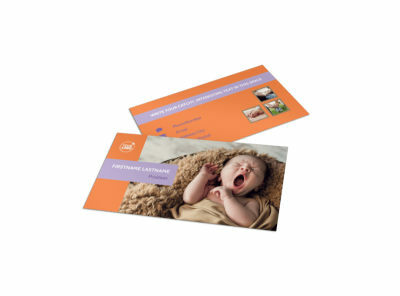 Reach out to new parents who need your blazing hot photography skills with baby photography flyers detailing what you offer. 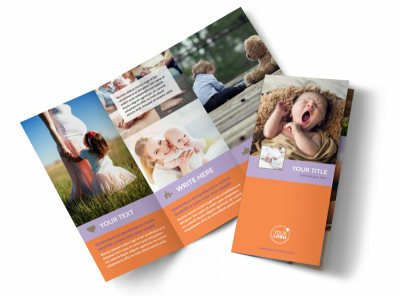 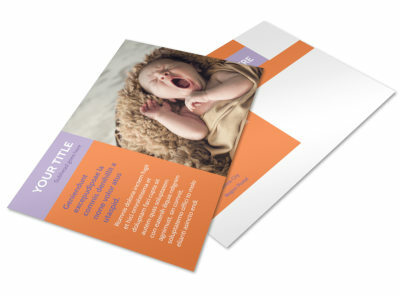 Use our online editor to customize a template with adorable photos of babies from past photo shoots, and modify other design elements to make the flyers completely your own. 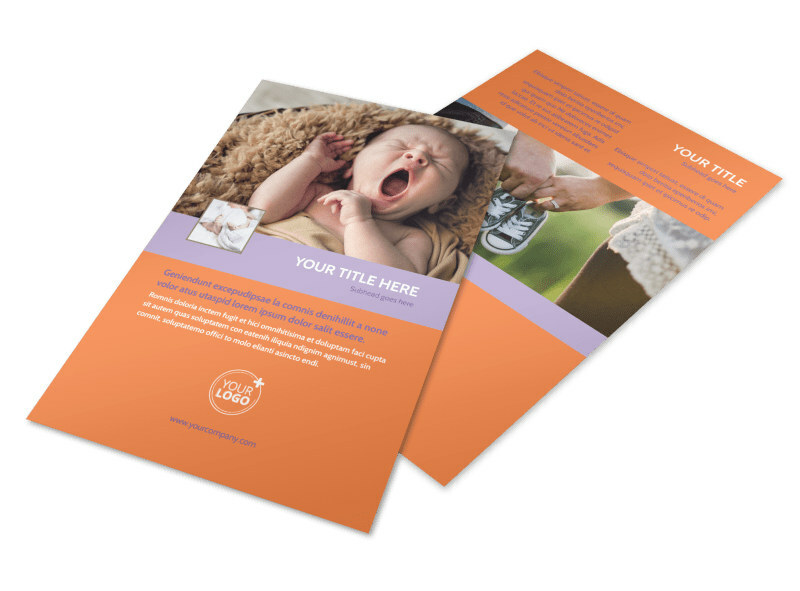 Use our pro printers to ensure high-quality flyers you'll be proud to send out to potential clients.